one-of-a-kind jewelry that express your unique style. 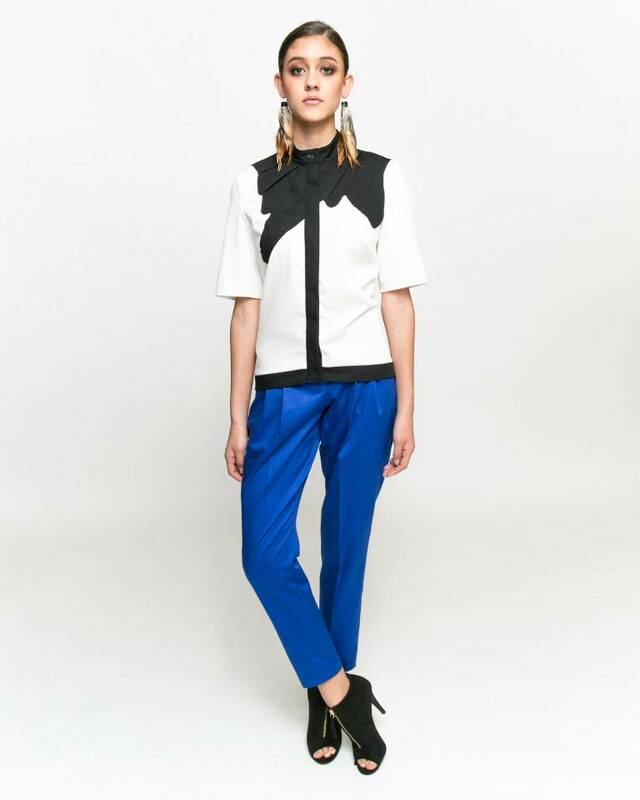 Vikse is handcrafted in St. Paul by artist Jeannie Trelles. 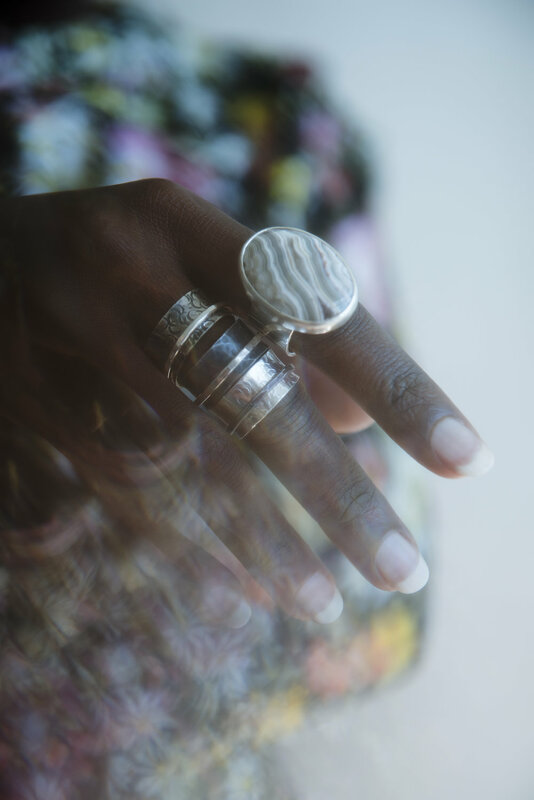 Each piece of jewelry is designed to highlight the natural beauty of the materials used. 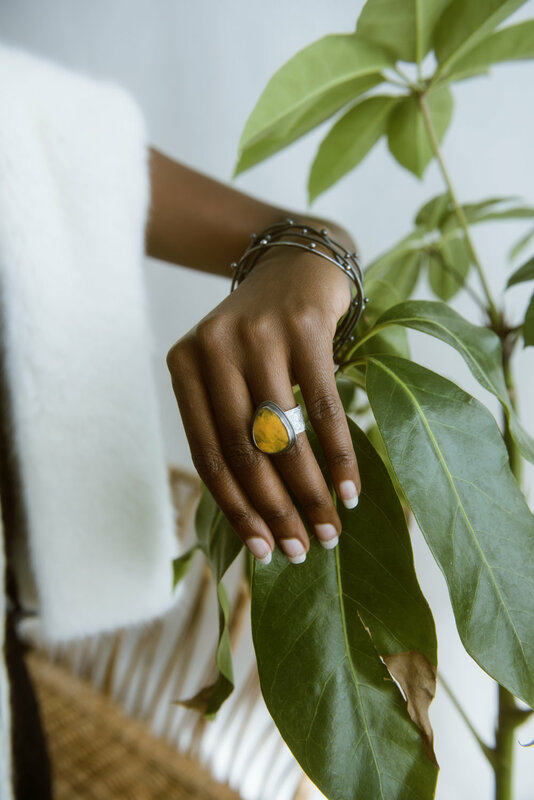 Whether you are looking for a bold statement necklace or simpler jewelry for everyday wear, all Vikse jewelry is made with high quality sterling silver, natural stones, and attention to detail. Jeannie loves working one on one with clients to create a unique piece just for them. Shop the online store, visit us at an event, or set up an appointment to order a one of a kind design! Looking for something you saw at a show? Feel free to contact me to see if it is still available!